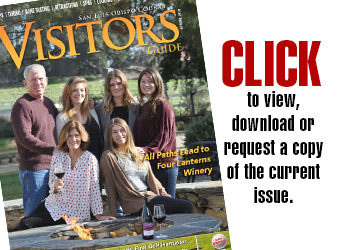 Visitors to Paso Robles often find themselves succumbing to the temptations of much-needed relaxation. 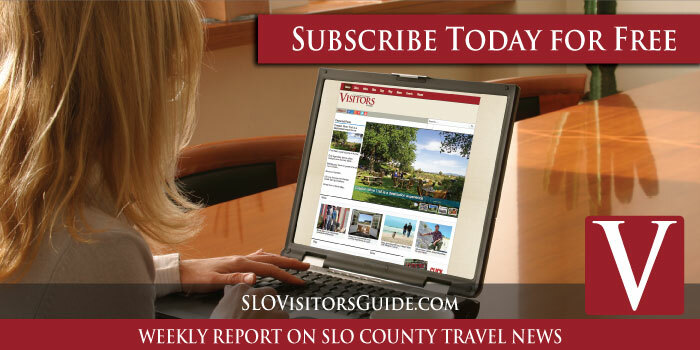 With wineries, spas, hotels, galleries, fine restaurants and shopping, Paso Robles has become a hot destination on the Central Coast. Visually, the landscape is breathtaking with near-perfect weather. What could be more relaxing than some quality time browsing fine art? A stop at the Park Street Gallery will add a fine touch to a day of tasting wine, fine dining, or attending a music event! Established in 2017 by artists Julie Dunn and Peggy Turk, Park Street Gallery features over 35 prominent artists of the Central Coast. The gallery recently celebrated its one-year anniversary and is proud to share the beauty of the Central Coast with visitors and residents alike. 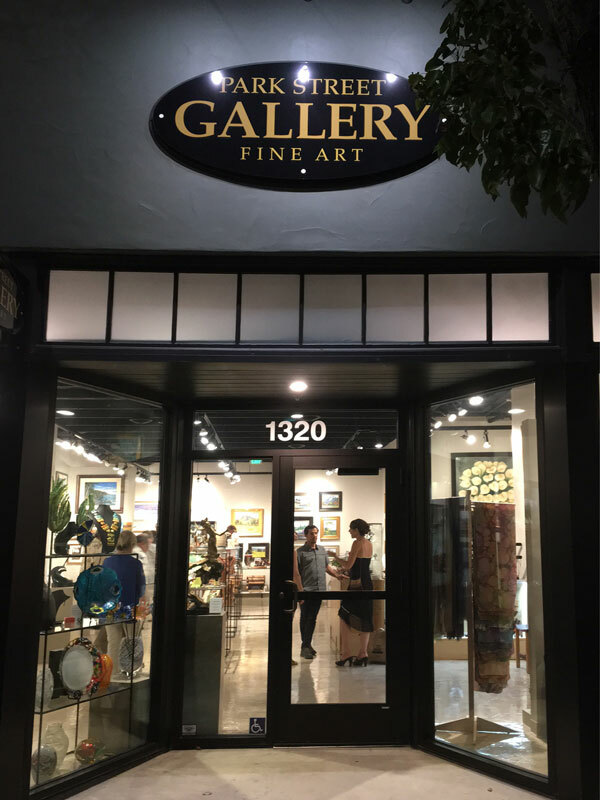 Park Street Gallery is rapidly becoming known for its approachable, affordable, and locally sourced art collection featuring: paintings, jewelry, sculpture, ceramics, furniture, woodworking, fiber arts, fused and blown glass. 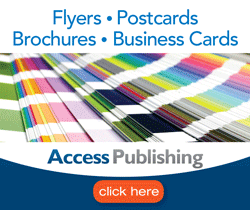 There’s something for everyone, whether it be a personal purchase or a gift to give to someone else. Art isn’t just meant to be looked at; it also inspires the visual imagination. It influences ideas, opening up a conscious recollection of feelings and thoughts. Art can create puzzlement, meaning, inspiration, healing and hold memories. 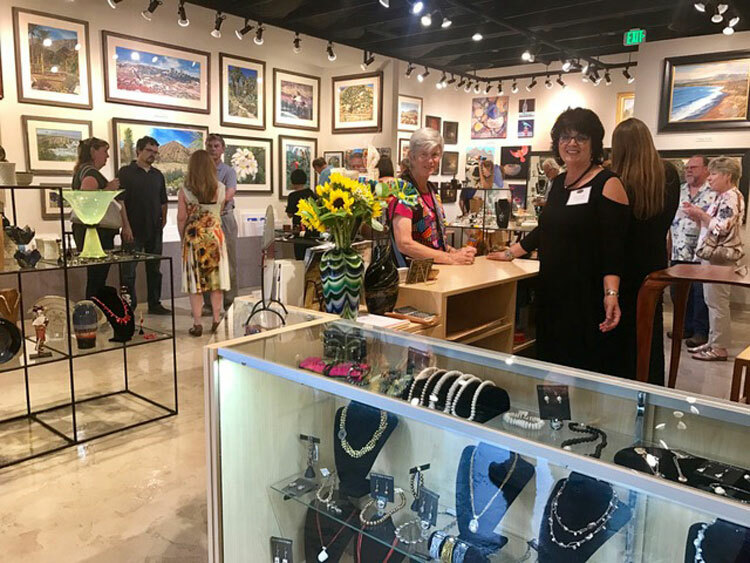 The culture of art appreciation in Paso Robles has been growing for several years, and now guests to this hot-spot of beauty can find a variety of locally made fine art in the picturesque downtown at Park Street Gallery. Peek into this beautiful space to see what visitors rave about, and experience the sophisticated, elegant atmosphere, famous for their wide array of unique and original pieces of art. Delight in the modern atmosphere, with exposed ceilings, high open airy windows, and sleek design. Every month the gallery participates in Art After Dark Paso, a monthly tradition of enjoying art, wine, and live music-filled evenings, on the first Saturday of every month, from 6 – 9 pm. Taste wine, browse art, or buy a special new piece that calls to you. Why buy fine art? Fine art fills life with creativity, meaningful connections, and memories. Support local artists and your walls will thank you. 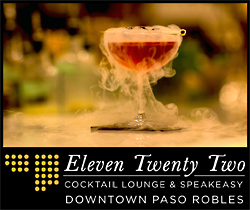 Bring home a piece of Paso Robles, or share it as a gift, the act brings many benefits to the artist and buyer alike. Studies show that people who spend time around art see an improvement in health and happiness. Art truly has a healing effect. Julie Dunn’s career as a professional artist spans 40 years; painting, exhibiting, teaching art and co-owning galleries, in San Luis Obispo, and now Paso Robles. Her style is known as Tempera Batik painting on paper. She has a B.A. Degree in Drawing & Painting, and a teaching credential for Fine Art. Peggy Turk has been painting in oil for over 20 years. Although she often paints in her studio, she prefers “plein air” painting outdoors in nature. Turk is a member of Oil Painters of America, California Art Club, Laguna Plein Air Painters Association, American Impressionist Society, ArtsObispo, Paso Robles Art Association and participates in juried shows and exhibitions. Visit Park Street Gallery at 1320 Park St, in Paso Robles. Open 11- 6 daily, and 12-7 on Fri & Sat. The Gallery is closed on Tuesdays. For more information, call (805) 286-4430 or visit www.parkstreetgallery.com.